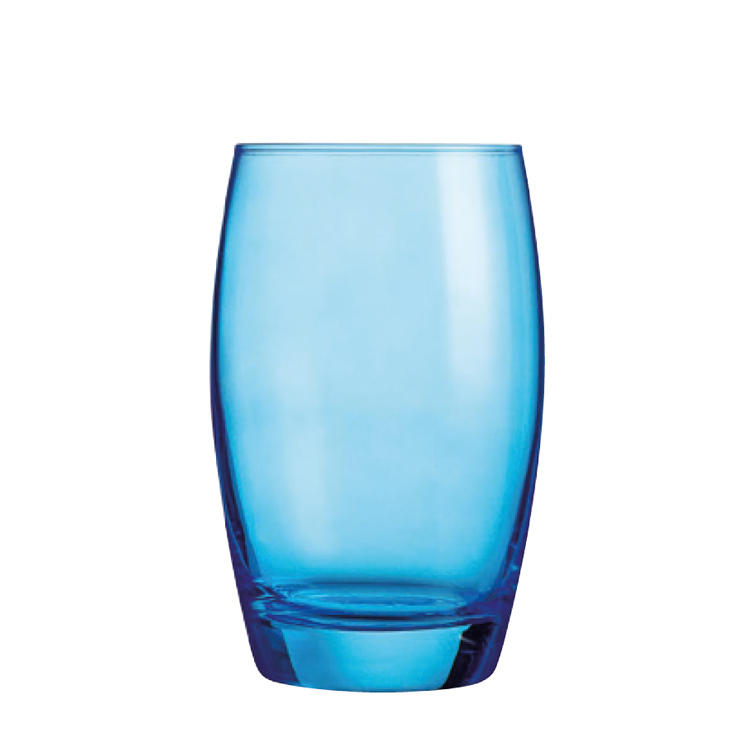 Chef and Sommelier Salto Ice Blue Hi Ball Tumbler 35cl. 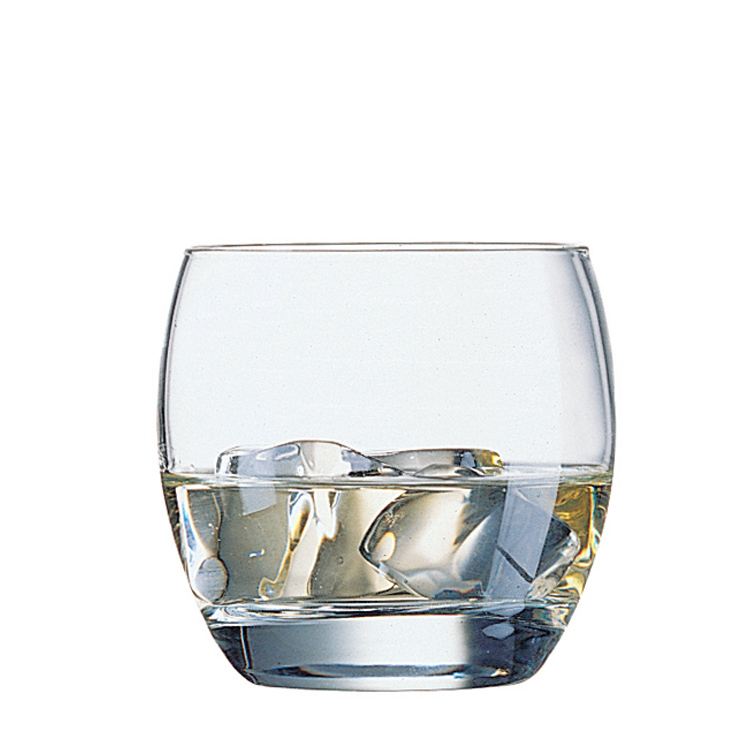 The Salto range by Arcoroc gives a complementary range of both clear and ice blue tumblers. 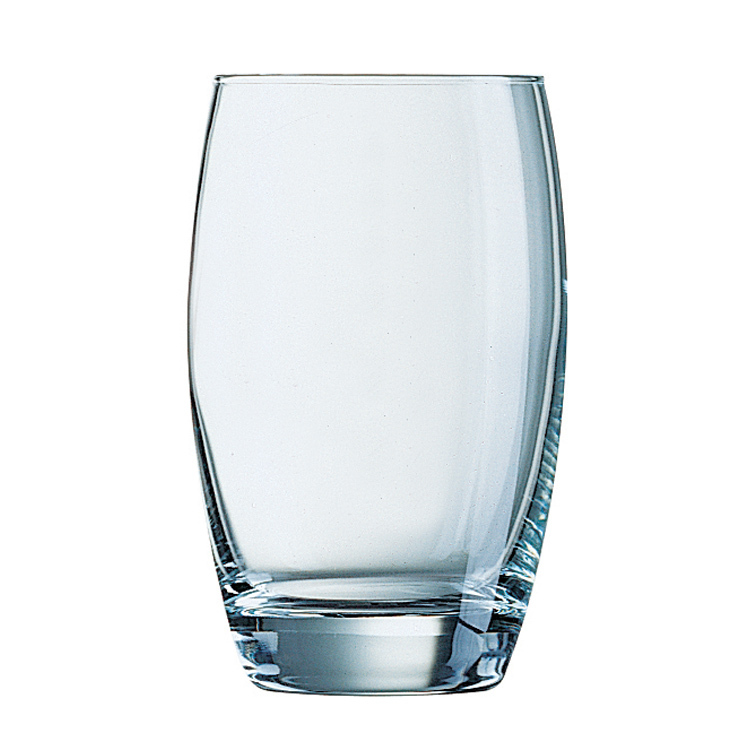 The Old Fashioned Tumbler style are a popular choice and can be used for a variety of beverages. Quality glasses and dishwasher safe. 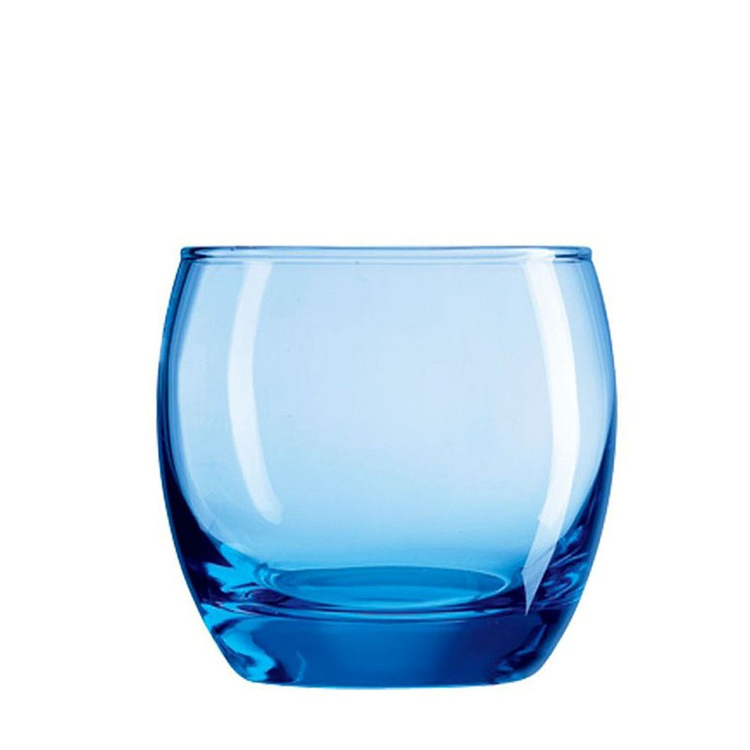 Stylish blue-tinted tumbler glasses with gentle, curved body. 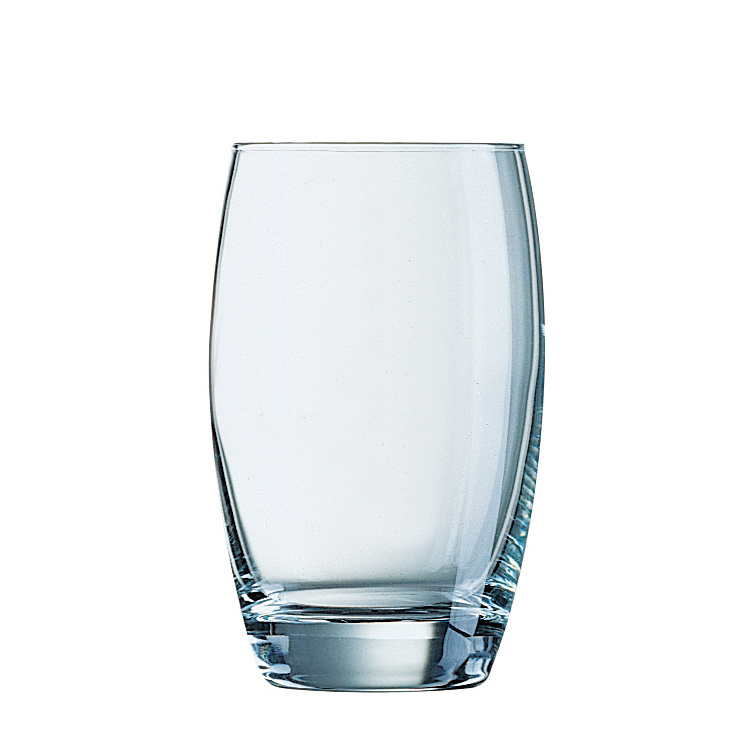 Perfect for serving drinks in any establishment.